Political Sign Design P71 - One Click Kit. Political sign stands included. Priced individually, Low minimum order. 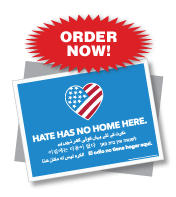 One Click Kits include 24 x 18 political signs and sign stands. Easy to order kit - customize with your campaign information. Design P71 - This political sign really sends the voting message. 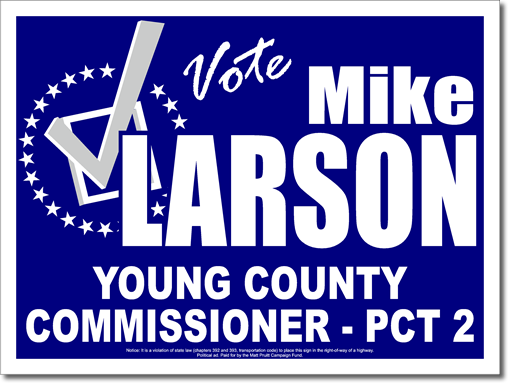 These Political Signs with Sign Stands are 24 inches Wide X 18 inches Tall - Made from long lasting, weather-proof 4-mil coroplast plastic. 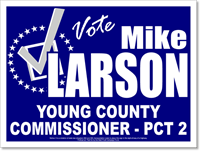 Corrugated plastic political signs are lightweight yet extremely durable. Fluting creates a political sign that is exceptionally sturdy as well. 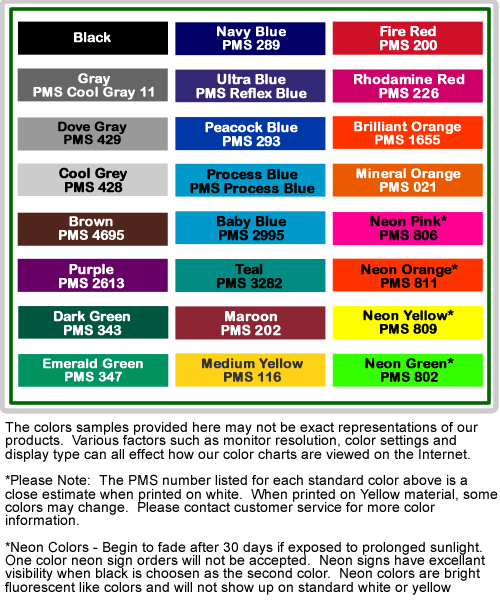 Political signs on the cheap manufactured by Sign Outfitters will save you money. Imprint - Bleed not allowed. No closer then 3/4'' from all edges. If you are purchasing two-sided election signs - pricing is based on same imprint on both sides of the sign. Remember to observer local laws when placing your campaign yard signs. Need a custom election sign quote or a different size? 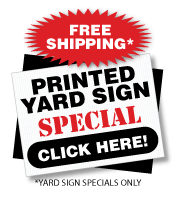 Click here for À La Carte Yard Sign Pricing. Or request a custom quote below. Oval Bumper Stickers - #408 One Color - 4" x 6"
Oval Bumper Stickers - 408. 4" x 6" Euro Style. Removable European oval bumper stickers with one color imprint on white vinyl. Sold individually - Minimum Order 125 decals. Oval car stickers are great for your club or sport.